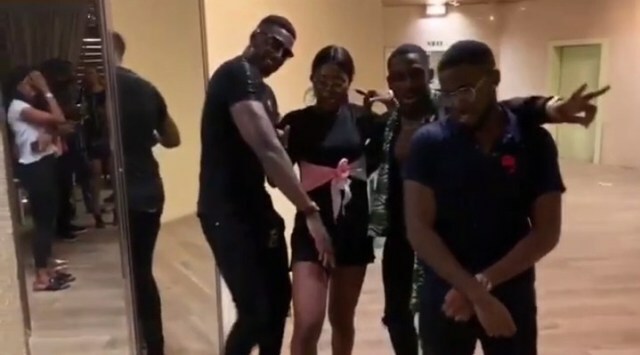 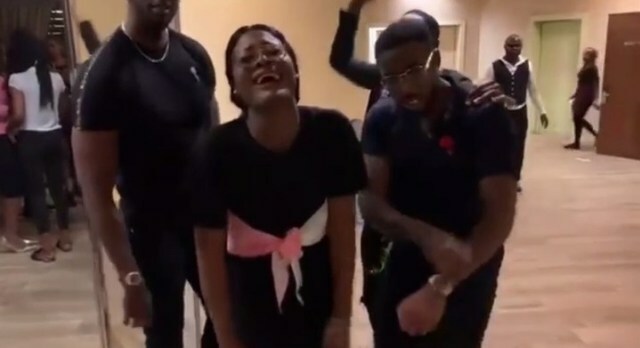 Not so long ago, Alex Asogwa, former partner of Big Brother Naija, approached her Instastory to share a video of herself with the famous Instagram celebrities, "Kupe Boys", and she certainly enjoyed her appearance. 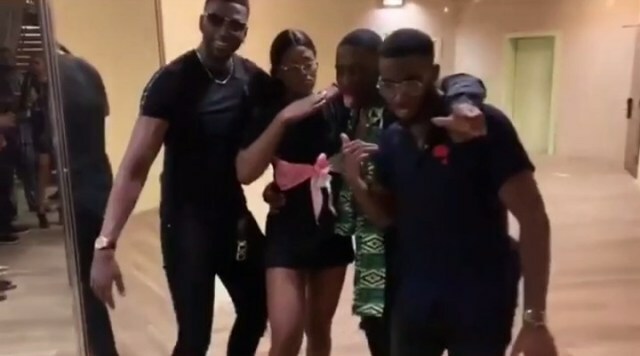 The boys of Kupe who became viral and became a sensation after dancing the popular song, Kupe, arrived in Abuja today, the 15th, at the invitation of Play Network Africa. 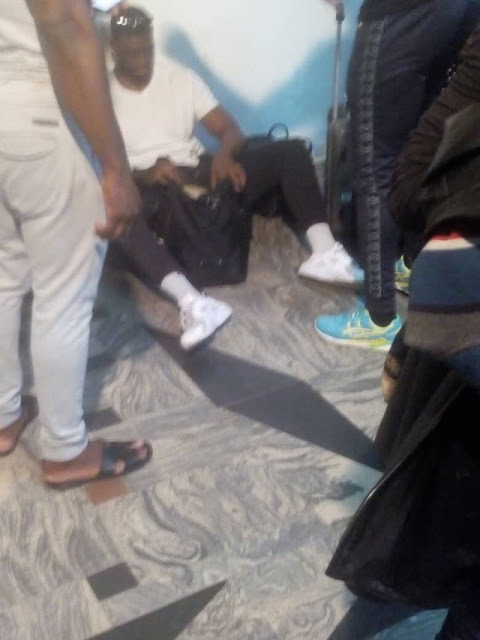 But only three of them came to Nigeria. 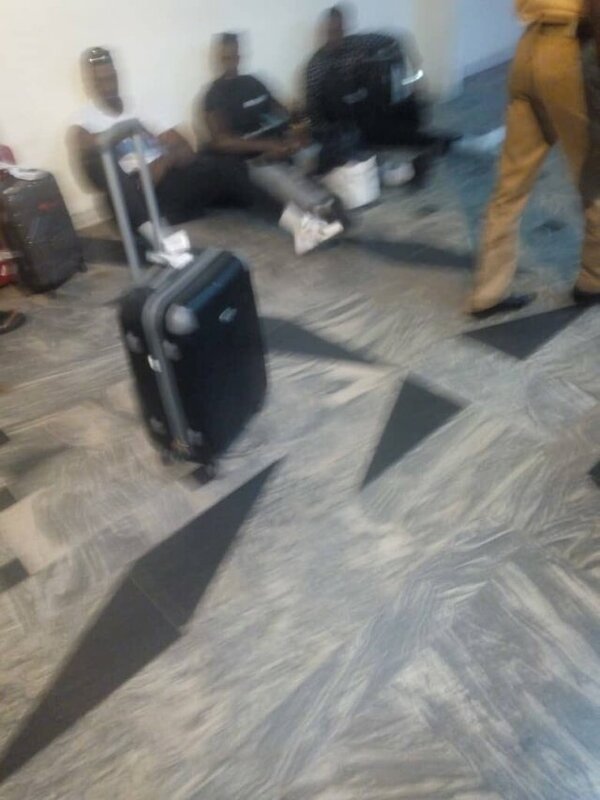 In some photos circulating on Twitter, the boys were seen on the ground at a Nigerian airport. 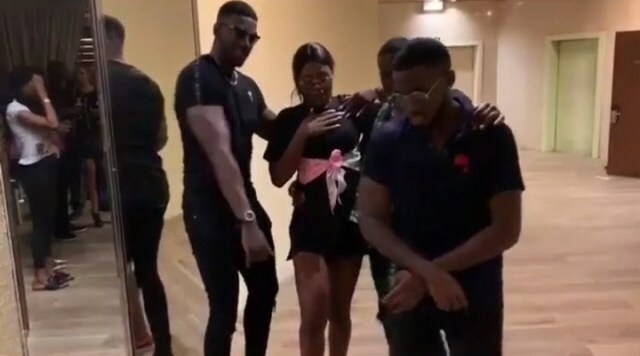 It is not clear why they had to be on the ground, but Nigerians shared photos on social media with hilarious reactions.